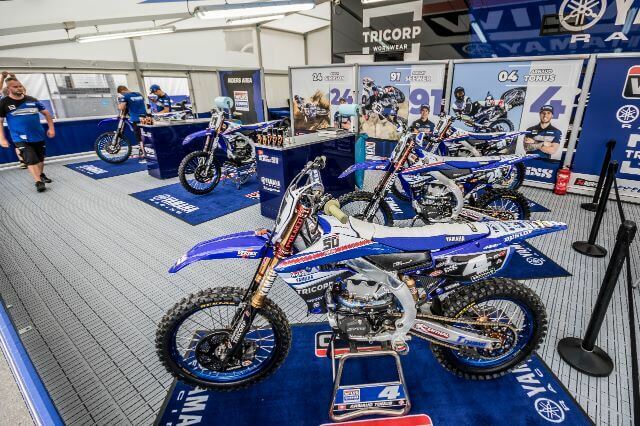 An important fixture on the FIM Motocross World Championship calendar, the Grand Prix of Switzerland, was tackled by the Wilvo Yamaha MXGP squad over the weekend. 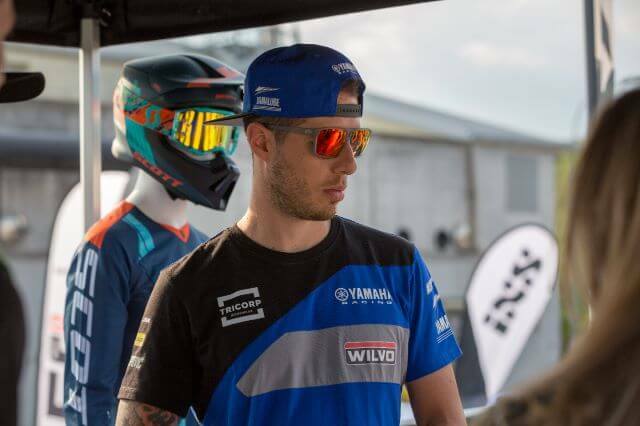 The 30,000 fans flocked to the awning during the two-day event to catch a glimpse of Jeremy Seewer, Shaun Simpson and Arnaud Tonus. It was an extremely exciting weekend. 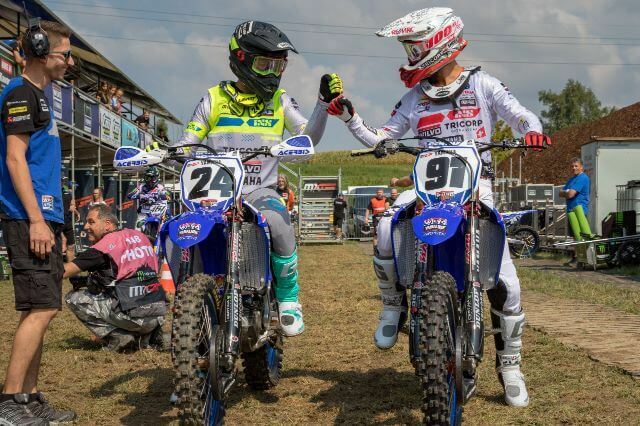 Jeremy Seewer gave the Swiss fans a lot to cheer about from the beginning of the weekend, as he ran inside of the top five in the qualifying heat and pushed the lead group. A mistake eventually left him in eighth at the chequered flag, which still gave him a respectable spot on the line on Sunday. It was clear that he had the speed to achieve a career-best result. 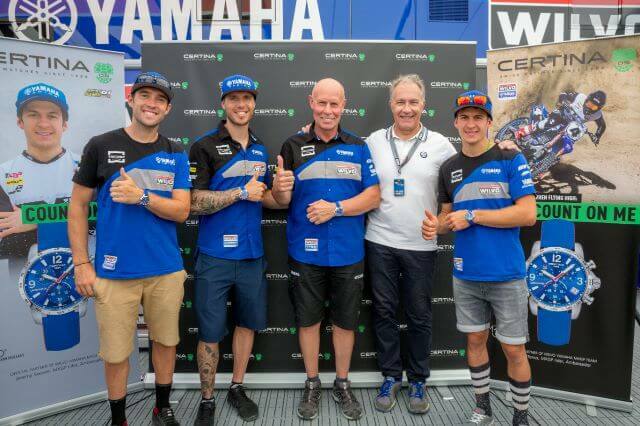 Seewer almost got that in the first of two motos on Sunday, as he reached the chequered flag in fifth and crossed the finish line three seconds down on the rider in fourth. It is not surprising at all that the fans were so loud throughout the race. 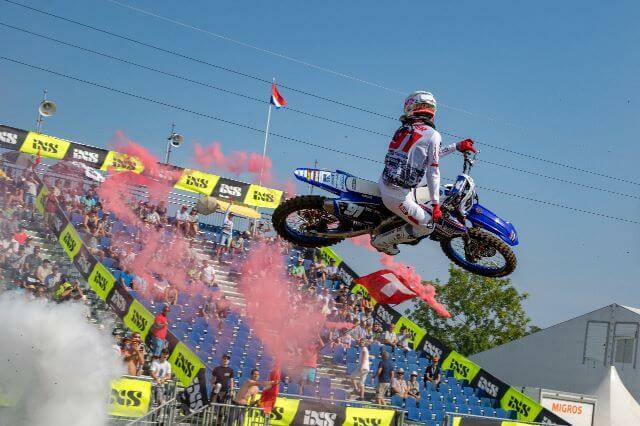 A mediocre start did not exactly help his case in moto two, but he quickly slotted into seventh. The lead pack were not far ahead at that point in the moto, so another top-five finish was not out of the question. A freak issue then delayed his progress though, unfortunately, as he eventually re-joined the race in twenty-third. Urged on by the rather enthusiastic fans, he eventually crossed the line in sixteenth and took tenth overall on the day. Seewer still runs eighth in the championship after gaining twenty-one points on home soil and will attempt to edge forward when the Grand Prix contingent arrive in Bulgaria in just a couple of days. Shaun Simpson will attempt to continue to make progress at that race too, after another positive outing at the Swiss Grand Prix. Simpson acquired a ninth in both motos, despite the fact that he had to push forward each time. It is hardly surprising that a brace of ninths left him in ninth overall. 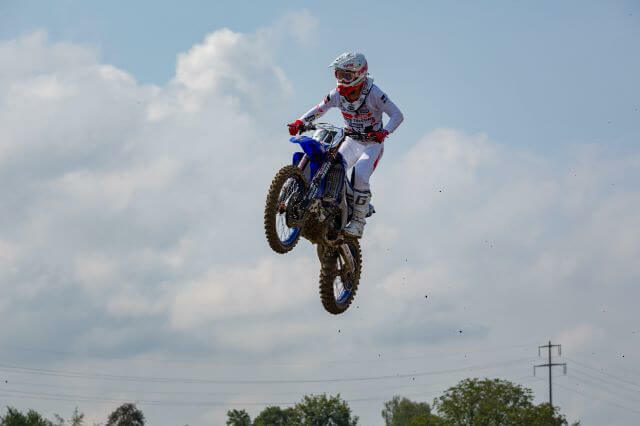 Simpson acquired three points more than his teammate on the day and is still sat in sixteenth in the championship standings, even though he has missed four rounds with injury thus far this season. 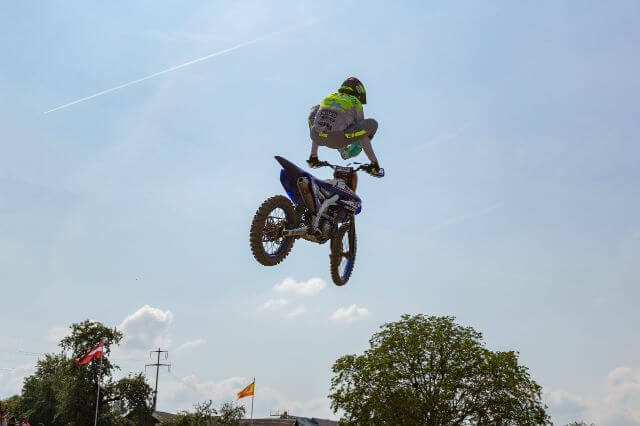 The seventeenth round of the FIM Motocross World Championship will be held at Sevlievo in Bulgaria next weekend. 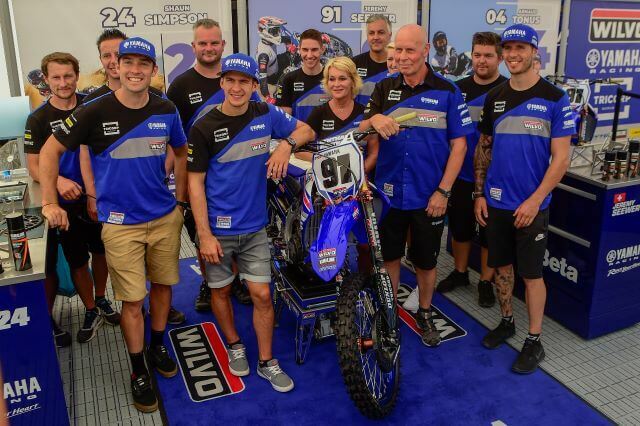 The Wilvo Yamaha MXGP crew will then head to Turkey after that.